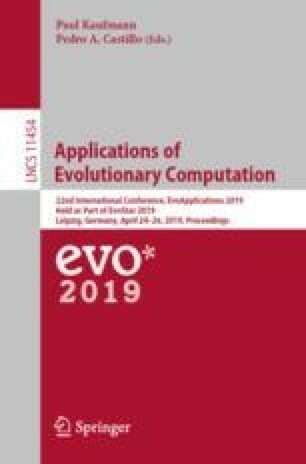 Evolutionary design of 3D structures – either static structures, or equipped with some sort of a control system – is one of the hardest optimization tasks. One of the reasons are rugged fitness landscapes resulting from complex and non-obvious genetic representations of such structures and their genetic operators. This paper investigates global convexity of fitness landscapes in optimization tasks of maximizing velocity and height of both active and passive structures. For this purpose, a new dissimilarity measure for 3D active and passive structures represented as undirected graphs is introduced. The proposed measure is general and flexible – any vertex properties can be easily incorporated as dissimilarity components. The new measure was compared against the previously introduced measure in terms of triangle inequality satisfiability, changes in raw measure values and the computational cost. The comparison revealed improvements for triangle inequality and raw values at the expense of increased computational complexity. The investigation of global convexity of the fitness landscape, involving the fitness–distance correlation analysis, revealed negative correlation between the dissimilarity of the structures and their fitness for most of the investigated cases. The second author was supported by the Faculty of Computing, Poznan University of Technology, through the funds provided by the Ministry of Science and Higher Education.